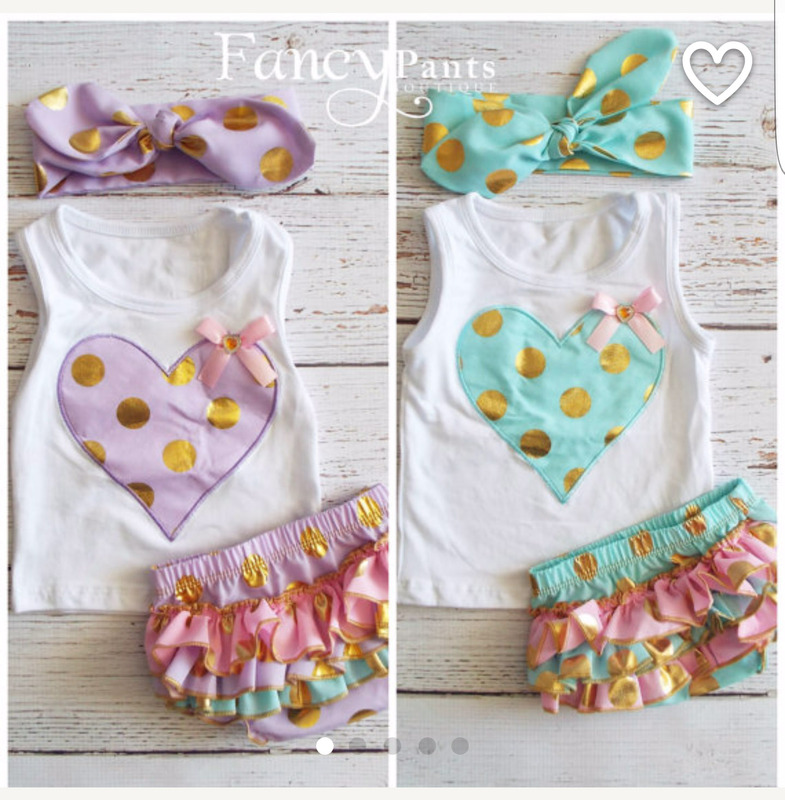 Smash cakes that are similar, yet unique, for a beautiful set of twin girls. 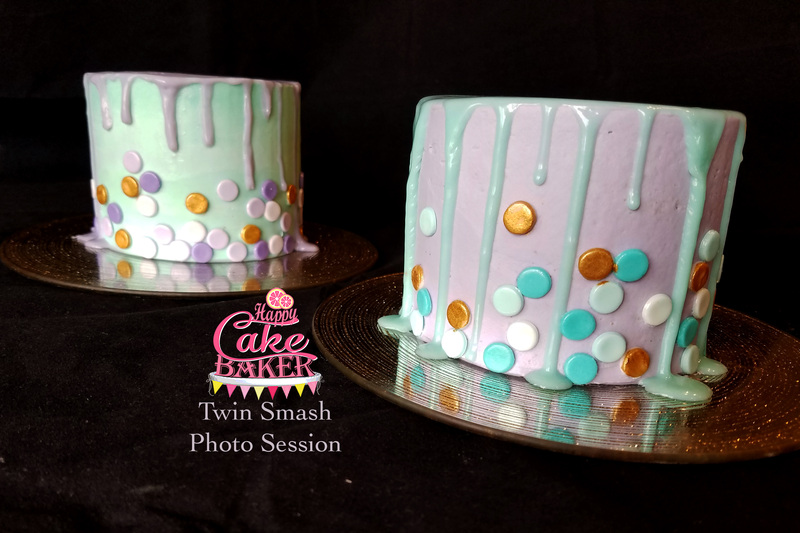 A little ombre effect on the cake’s polka dots and a few gold ones were perfect for these smashers. This trickiest part was creating drizzle that was soft enough to smash through yet stiff enough to not run all the way down the cake.